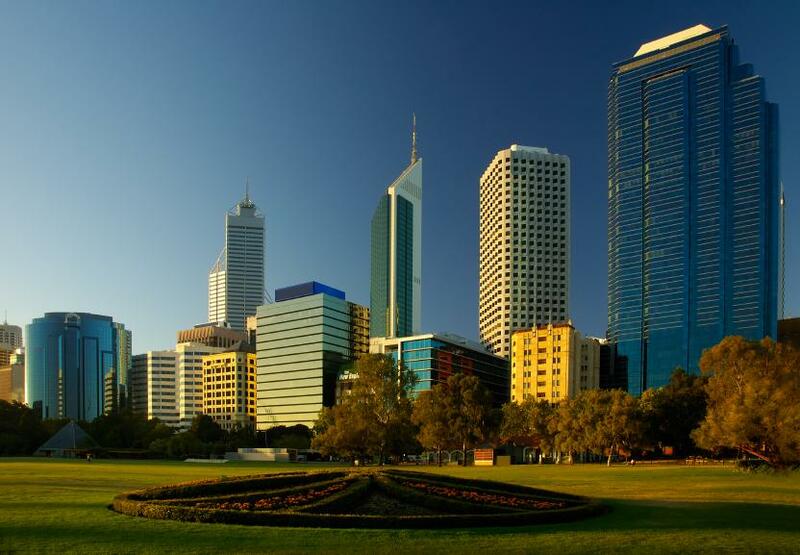 The capital of the state of Western Australia, Perth is also WA's largest city, which is lucky because it needs all that space to cope with the influx of holiday makers it receives every year, particularly from Brisbane. 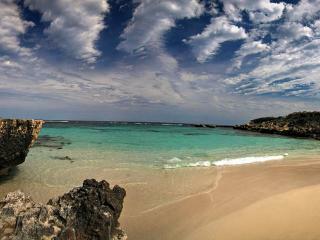 Cheap Brisbane to Perth flights make it a favourite holiday destination for Queenslanders who want to explore the city's eclectic vibrancy and natural attractions. 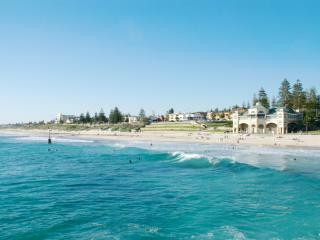 Popular for its lovely beaches, art and culture scene, thriving nightlife and major events, Perth is home to a number of major attractions including Cottesloe Beach, the maritime city of Fremantle, the marine life of Rockingham, the water activity hub of Rottnest Island and the wine growing region of Swan Valley. Jetstar, Qantas and Virgin Australia all offer direct daily cheap Brisbane to Perth flights taking approximately 3.5 hours to 7.5 hours. As these Brisbane to Perth flights are domestic, relatively short flights your in-flight entertainment and refreshments are not included in your airfare, although they can be purchased on board the aircraft for an additional fee. Although it can depend on your fare type, cabin class and the airline that you fly with, most airfares will include a luggage allowance of up to 7kg of carry-on and 23kg of checked baggage. However, you should confirm this with your airline of choice at the time of booking to avoid disappointment. Perth is home to a large combined domestic and international airport which is where cheap Brisbane to Perth flights arrive. There are four terminals located within Perth Airport and the facility is only 30 minutes from the central CBD. 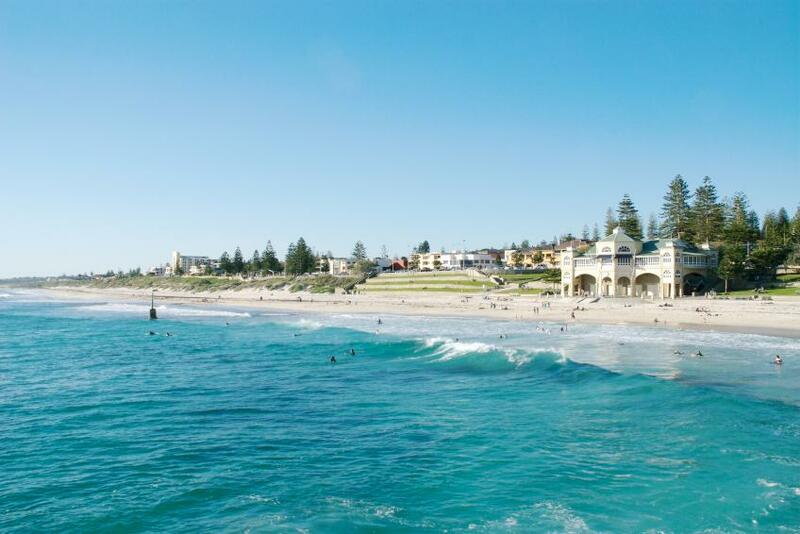 Putting you right in the heart of some of Perth's most popular attractions, just a quick trip from the airport and you'll be just minutes from the 400ha of Kings Park, nearby Rockingham, iconic Rottnest Island, beautiful Cottesloe Beach and the relaxing scenery of the Swan Valley.